Posted on January 22, 2018 by DJ HXR and filed under Trap and tagged Trap Migos Nicki Minaj Cardi B Motorsport Dstar Rick Wonder Remix. 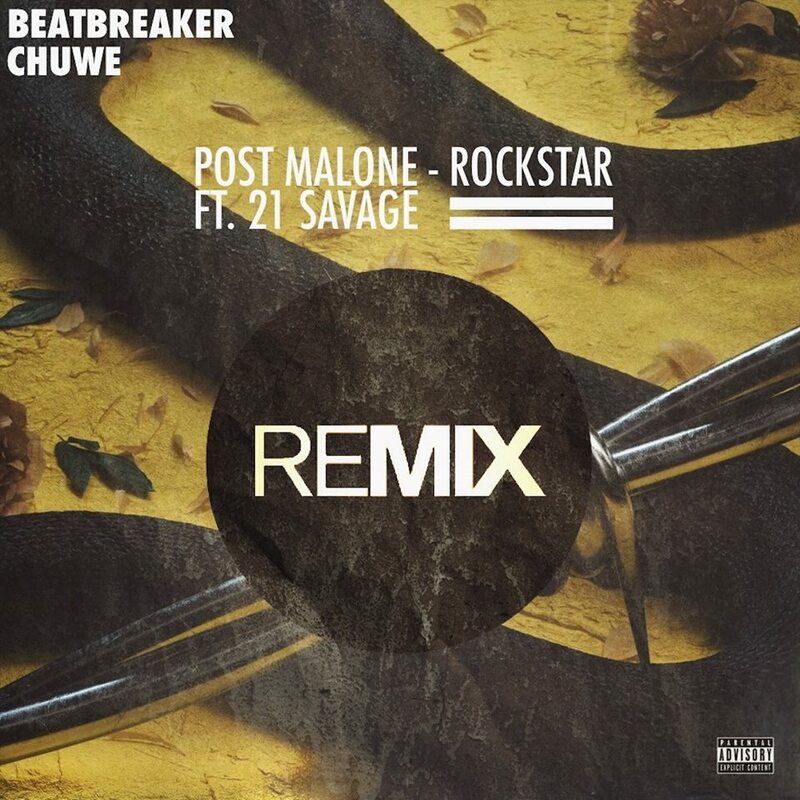 Posted on January 20, 2018 by DJ HXR and filed under Trap and tagged Trap Post Malone 21 Savage Rockstar Beatbreaker Chuwe Remix. Posted on January 20, 2018 by DJ HXR and filed under Trap and tagged Trap Cardi B. Bartier Spryzzy Remix. 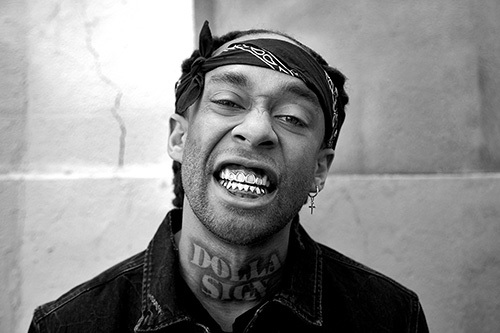 Posted on January 14, 2018 by DJ HXR and filed under Trap, R&B, Remix and tagged Trap Rihanna Chris Brown Birthday Cake DJ Rocco DJ Ever B Remix.